This has been an interesting set of threads. Thank you for documenting it online! Great set of articles Chris. I will have to try this myself. 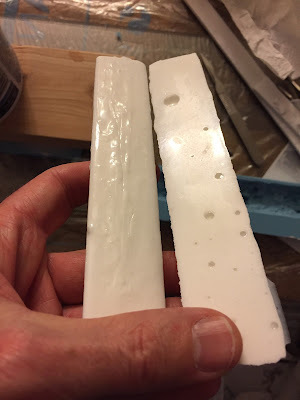 For dealing with the excess resin I guess I will need to make some masters of small detail parts and make some molds to have on hand. One can never have enough scenery detail items.